Der8auer, a famous overclocker and serial delidder, decided to take a look under the hood of AMD’s latest Threadripper processor – it’s such an intriguing chip, who can blame him? Threadripper utilises two eight-core dies running in tandem through AMD’s Infinity Fabric to hit its epic core count. 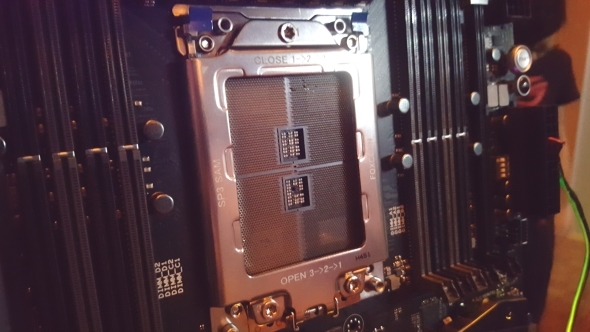 To the surprise of everyone watching Der8auer’s YouTube channel, Threadripper contained more than just two dies – in fact, it contained four. You don’t need to spend thousands on your CPU just to game. 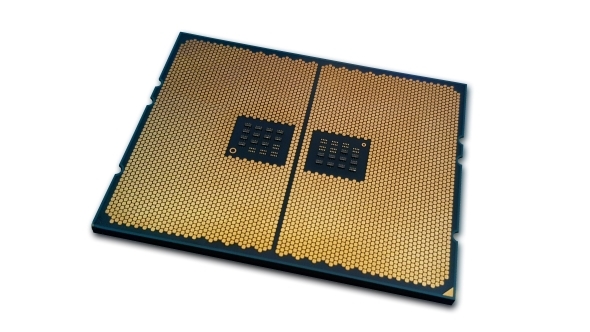 Here’s our picks for the best CPU for gaming. Threadripper is physically massive, so big in fact that it actually requires two ‘dummy’ dies within the heat spreader to balance things out. At least, that is what AMD were touting in response to Der8auer’s video. But no! The excitement doesn’t stop there. Der8auer gets back out his trusty tools and starts scratching away at the extra dies, and shockingly, the so-called ‘dummy’ dies are actually the real deal. They contain real cores. 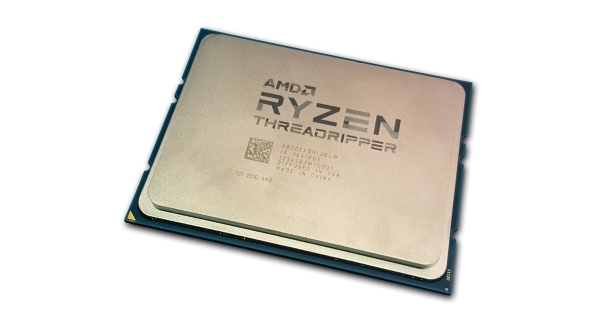 Threadripper is just made of the EPYC chips that didn’t work, Threadripper 32-core versions are coming, AMD are liars and scoundrels, right!? The truth seems to be a lot less conspiracy-ridden than some may have you believe. Thanks to AMD’s senior product manager, James Prior, we now have a little more information on this fairly bland affair. “Threadripper is not a Epyc processor,” he tweeted. “Different substrate, different dies. 2 dies work, other 2 have no path to operation. Basically rocks. So there you have it: Threadripper isn’t EPYC in disguise, it just makes use of a similar socket. The dies on Threadripper are not ‘wasted’ – to keep the two working dies from being crushed under the pressure from coolers, AMD saw fit to attach two dummy cores to share the load. And, of course, they’re going to be actual cores. Why would AMD go to the effort of manufacturing dummy product to fit into their 16-core CPUs when there were always going to be broken silicon they could use to serve the same purpose? Internally, EPYC and Threadripper are quite different. Not to mention the design challenges AMD needed to overcome in order to get 32-cores under one heat spreader without massive memory latency issues for half the cores. A Threadripper 32-core processor isn’t lurking in the shadows… at least not for a while and not without some considerable design changes. It’s definitely exciting at first to think that you will be able to go home and tinker a little to turn on double the cores you paid for, but sadly, the truth is a little more boring than the bizarre internet furore has made it out to be.